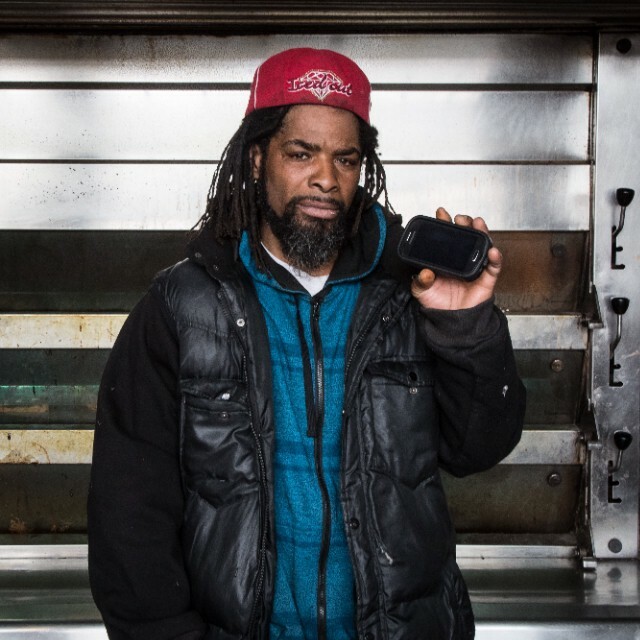 Detroit, MI – On Thursday, April 16, 2015, the Detroit Water Brigade (DWB) bought a formerly homeless man, Stephan “CJ” Jones, his first smartphone through a new collaboration with social network, tsū. In order to pay his $50 phone bill each month, CJ will use the new social media platform to build his network, earn royalties and receive donations from other users on the site. The DWB is a volunteer-led alliance of compassionate citizens of Detroit and their international allies working to bring emergency relief to families facing water shut offs. 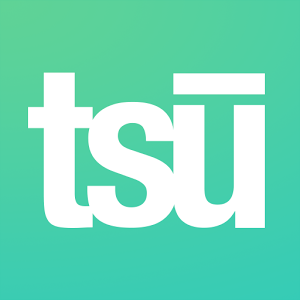 tsū is a new social media platform that launched on October 21, 2014. tsū contains similarities with current social media sites, however, tsū shares advertisement revenue with its users. Each member has their own bank and can increase their earnings by building a network on tsū, actively posting content on their page and engaging with other users. According to billboard.com, “weʼre simply and uniquely rewarding the users who are doing all the work. This is the way the world should work,” says tsū founder, Sebastian Sobczak. CJ is the Mayor of Detroit Tent City, a community in Detroit where homeless live. With the help of DWB, fourteen people have been relocated from Tent City to public housing in Detroit. While this is a step in the right direction, DWB has taken the next step to empowering people like CJ by purchasing him his first smartphone. The challenge, however, is for CJ to use the smartphone and stay active on tsū by building his network, which will essentially pay for his $50 phone bill each month through donations and staying active on the site. 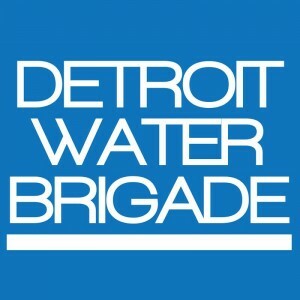 More information on the Detroit Water Brigade can be found at www.detroitwaterbrigade.org. (313) 279-0608 or reach out by e-mail at general@detroitwaterbrigade.org.